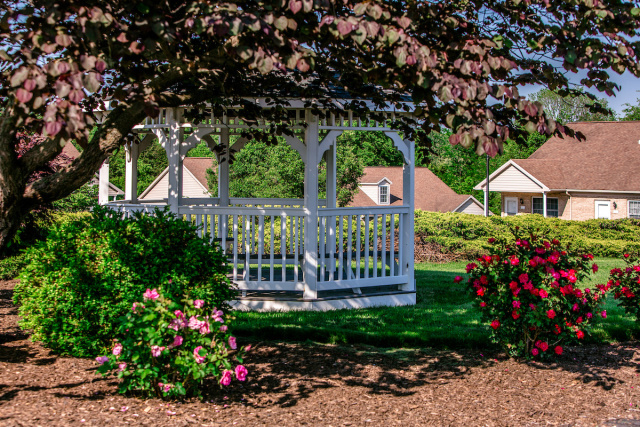 Thank you for your interest in Park Rose Village. These two-bedroom two-bath units are ideal for comfortable living. 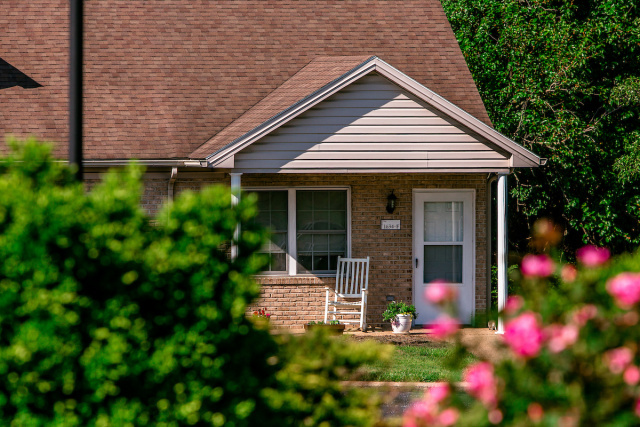 Each home includes laundry, an eat-in kitchen, spacious first-floor bedroom and full bath with a second floor bedroom with an additional private full bath. 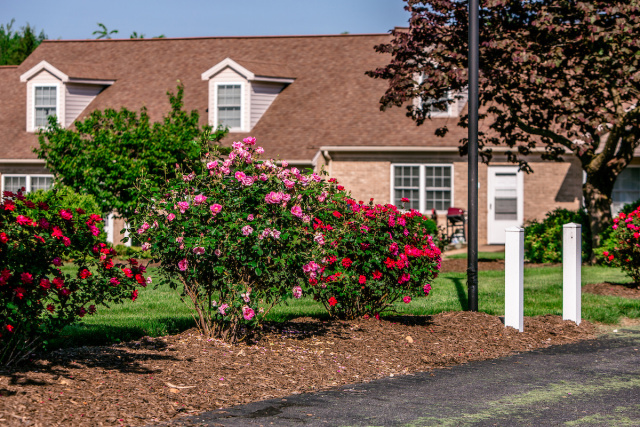 Enjoy the community green space, beautiful rose bushes in season and walk to nearby shopping and dining.